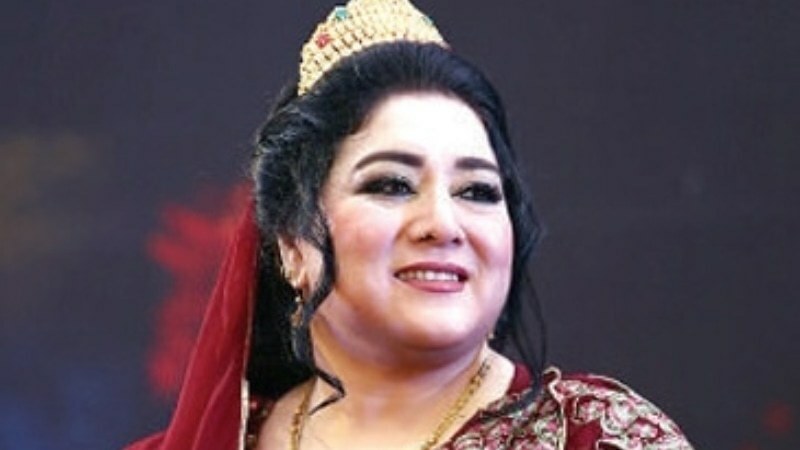 Pashto singer Shakila Naz, who bid adieu to her singing career due to a shift in personal life, has resumed singing after a lapse of 28 years. 'Naway Jwand’ meaning new life is her new Pashto album’s title, which says a lot about her desire to start life anew. 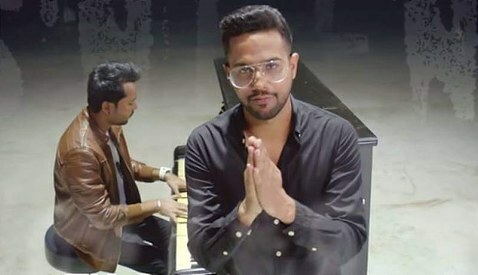 Interestingly, the lyrics of the title song are written by her writer and poet husband, Farooq Firaq, who has been a driving force for almost a year to encourage her to start singing again. Mr Firaq succeeded at last and even held a special gathering to re-launch his wife’s career as a singer. All known faces of Pashto literature, music and media were present at the launch of Shakila’s music album. It was also her first public appearance after almost 28 years. The king of Pashto ghazal, Khiyal Mohammad, despite being on wheelchair, went on stage to show his support and welcome the singer into her new life. Queen of folk songs Zar Sanga in her frank rustic style and attire said she was relieved that finally, amid all maddening modern music, a melodious voice reminiscent of the past musical years would be heard again. “Long time ago when I was singing, Pakhtuns lived in peace. A lot has happened since then. This region and people have seen terrorism and pain. I have restarted my life as a singer with a song yearning for a new life of peace and filled with love,” said Shakila, who sang the song ‘Naway Jwand’ written by Farooq Firaq. 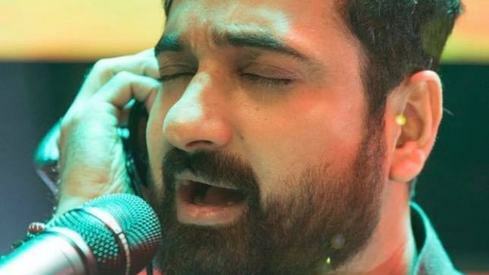 Khiyal Mohammad thought singer could never stop singing and it was only natural for them to sing but he also appreciated the poets for giving words to the singers to sing. Some famous Pashto poets like Rehmat Shah Sail, Abaseen Yousafzai, Bakhzada Danish and other singers like Karan Khan, Nazia Iqbal, Mehjabeen Qazalbash were also present in the gathering. Former PTV general manager Farmanullah Jan appreciating Shakila’s talent shared how he gave a chance to young singers like to sing on national TV. He said he would give singers full one hour to sing songs and prove their talent. He once even ordered a colour camera from Lahore studio to Peshawar to record Naz’s songs. Shakila Naz, who was born in Mardan district, actually belonged to a traditional family of singers from Gandaf (Gadoon) in Swabi. 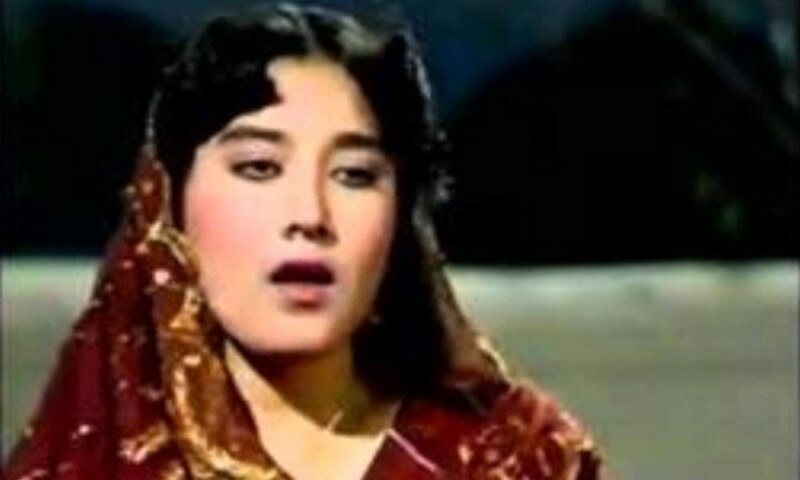 Famous Pashto singers like Chisti Chaman Jan and Mehrunnisa from her family have already earned fame. Shakila’s sisters, including Farida Khan, Iqbal Bano and Samina Naz, were also singers. Her father, Ustad Faqir Mohammad, was a good harmonium player besides being her music teacher. Shakila sang her first song on the national TV. The song, ‘Gul Basheray Dagha Gul Bas Dey, Nur Mashokawa Gul…' (O you with face of a flower, you need not pluck any flower anymore…) was a hit as young and pretty face Shakila appeared on TV. In Naway Jwand album, she sang the song again but with modern musical instruments. The lyrics of other songs and music may be new but Shakila’s voice has the same old poignancy. To some it sounds intoxicating but others might think her voice to be a bit poignant. This might be the reason that despite singing the song, 'Naway Jwand' (new life), the voice sounds as old as Gul Bashray’s. Shakila, who had been a known voice in the 1984-1991 period, had been silent for too long. She is said to have gone abroad to avoid some family issues but even then, she never died and was resurrected by the Naway Jawand song. Welcome back, can't wait for the album to be released. I hope her singing voice hasn’t changed over time, dearly missed and glad she’s back . I always enjoyed her melodious voice very much. I wish her best for coming back. She sang a beautiful Kochi song on PTV "Bia Kadi Barighi" , it is worthwhile to watch. Definitely she looks better now after 28 years! Time will tell about her songs.